Ten years can go by pretty fast. 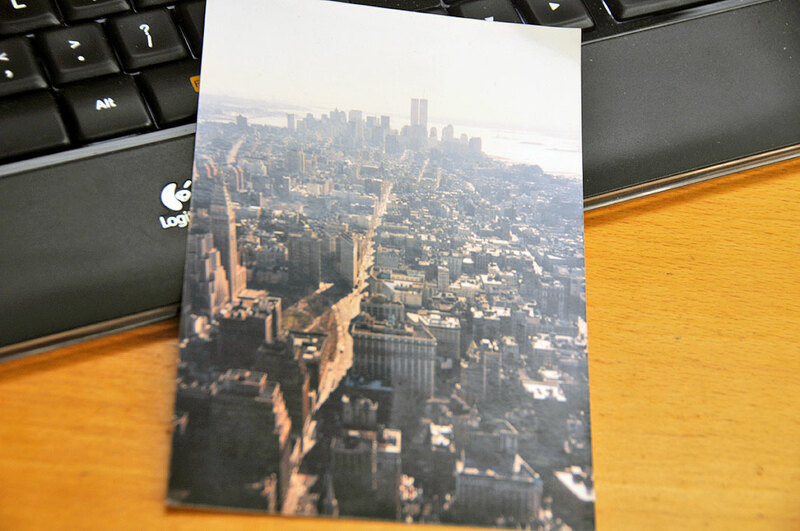 This Sunday, ten years will have past since the 9/11 attacks on NYC, Washington DC, and Pennsylvania. A memorial on the site of the World Trade Center has been in the works for quite a while. 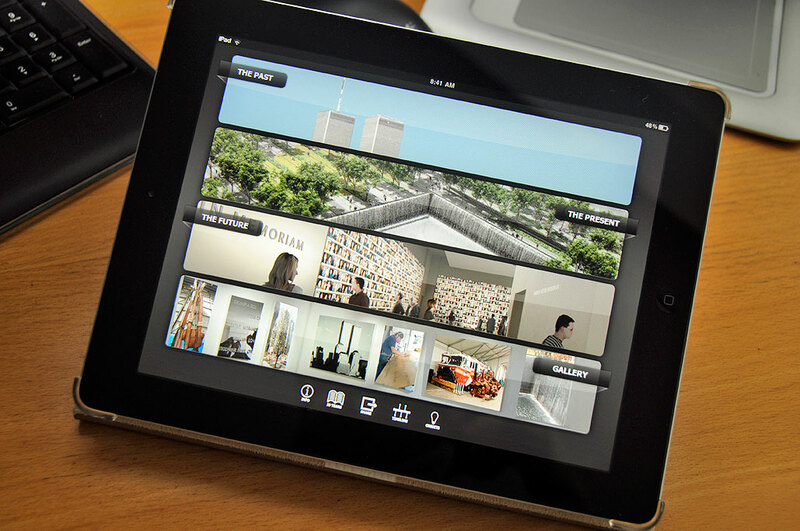 Those with an iPad can get a first-hand look with the 9/11 Memorial App. It free to download between now and September 11. A lot of images, videos, and audio transcripts have become available in the intervening years. YouTube, Google, and other archives have terabytes of materials related to the event. The 9/11 Memorial App takes a slightly different focus. The app was created and curated by author/filmmaker Steven Rosenbaum. It is an intimate, personal, and self-directed exploration of the story of the World Trade Center through never-before-seen, videos, photos and first person accounts. Past: The Twin Towers, along with the rest of the World Trade Center complex, was at the heart of the financial district of lower Manhattan. The original complex consisted of seven buildings, including World Trade Center 1 and World Trade Center 2 (the two largest buildings in the world, prior to the attacks), and contained 13.4 million square feet of office space, plus shopping, restaurants and a major hub for the subways downtown. This section features never before-seen-footage, photos and videos of the devastation on September 11, 2001. Present: Through his relationship with the 9/11 Memorial, Rosenbaum gained access into the entire building process of the actual memorial site, from start to finish. Here, viewers have a bird’s eye view of the initial planning meetings, the various architectural renderings, the chiseling of the names on the parapet, and the construction of the nation’s largest man made waterfalls. Future: The 9/11 Memorial is currently fenced off and unavailable to the public. The 9/11 Memorial will be dedicated on September 11, 2011, and will open to the public on September 12, 2011. This section features a comprehensive look of the enormous waterfalls and two reflecting pools, each about an acre in size. The pools sit within the footprints where the Twin Towers once stood. Architect Michael Arad and landscape architect Peter Walker created the Memorial design selected from a global design competition that included more than 5,200 entries from 63 nations. How the U.S. sees the world changed after that day. Some of it for the better and some of it not so much. One thing is for certain, we have adjusted, adapted, but we have not forgotten.